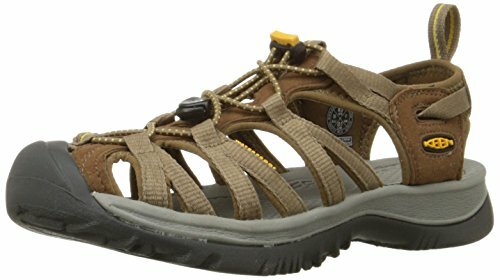 In the past few decades, sandals have made a surge in popularity as a footwear of choice in the hiking world. 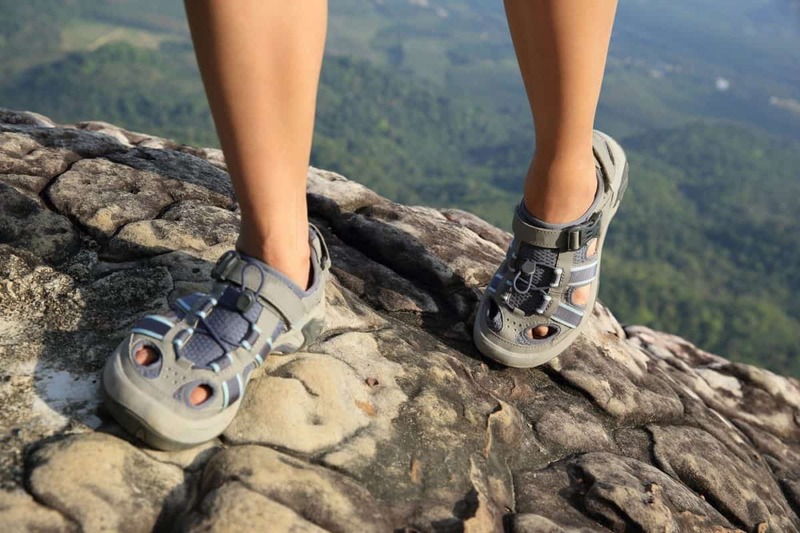 Manufacturers now make hiking sandals that closely resemble shoes and boots. They often come with durable materials, slip resistant soles and a comfortable fit. 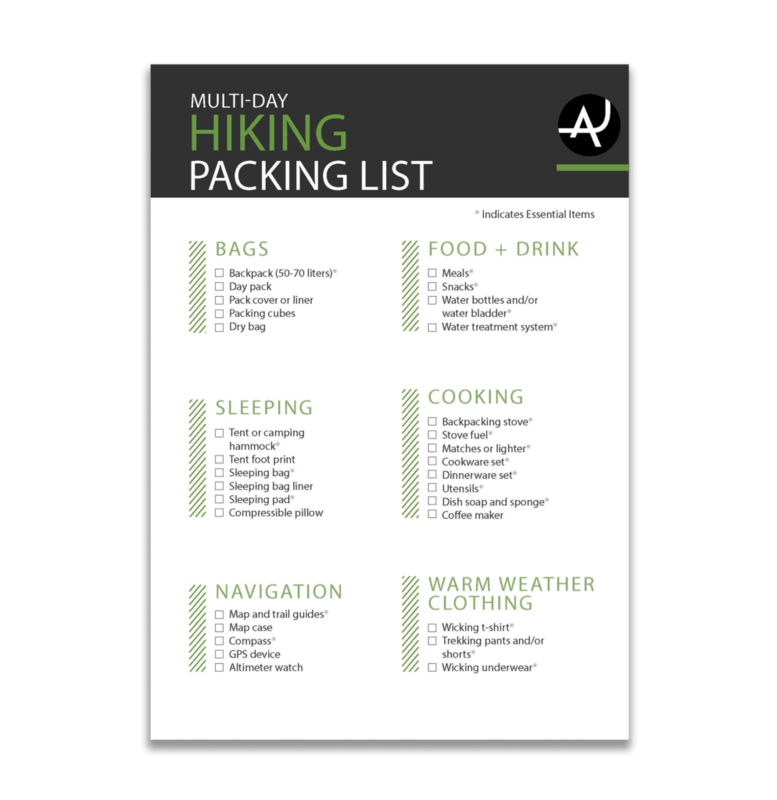 You have your choice of features depending on what kind of hiking you do. 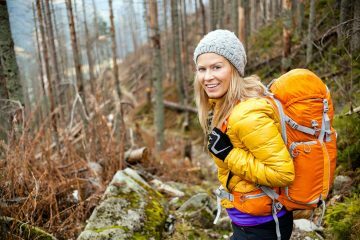 If you’re new to hiking sandals it can be hard to know what to look for, or how to find the best hiking sandals for women. We’re here to help. Our goal at The Adventure Junkies is to take the guesswork out of the process for you. 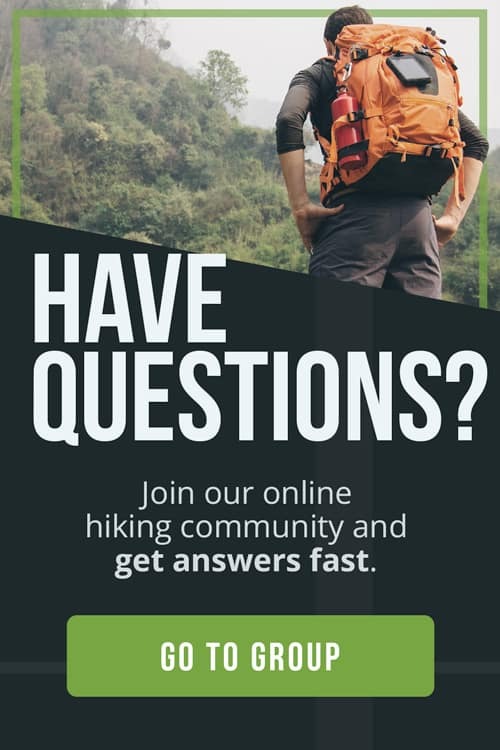 We’ll walk you through what to look for in a good pair of hiking sandals and show you our selection of the best hiking sandals for women. When it comes to fit, the most important things to consider are the straps. Make sure they’re adjustable. You may want to loosen them if your feet swell, or to fit a pair of socks underneath during colder temperatures. If you wear your sandals in water, you’ll want to tighten the straps to avoid excessive rubbing. The friction caused by rubbing will give you blisters. If they’re open, make sure your toes aren’t hanging over the front of the sandals or hiding underneath the top strap. Many people over tighten the toe straps, thinking the sandals will fit more securely. The ankle strap is where the magic happens. Tighten the ankle for a snug fit and you should be good to go. 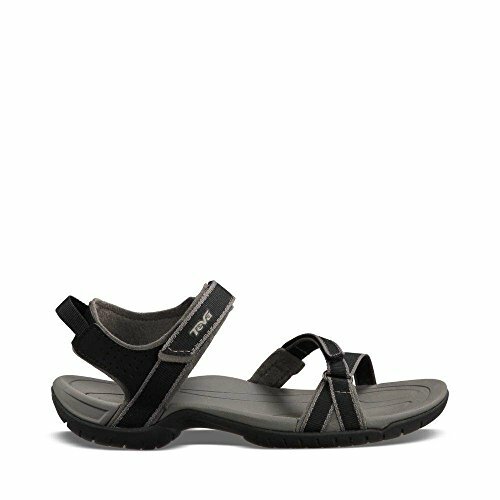 Most sandals have great arch support. The rubber insoles form to the shape of your foot, cradling you like a bassinet. Look for a design that has a curved footbed. Lighter sandals are more comfortable but offer less protection. 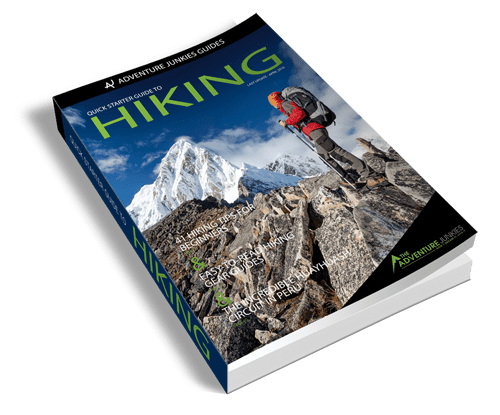 If you hike shorter distances, you can get away with prioritizing comfort, but if you carry any weight on your back or hike longer distances be careful about sacrificing protection. A comfortable pair of sandals should have some give in the soles when you’re carrying weight. 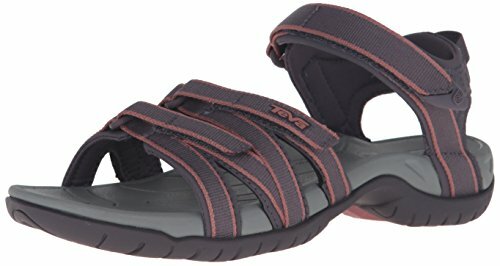 Sandals made with ethylene vinyl acetate (EVA) do well in this category because they absorb more shock. Most sandals have two sides of traction to consider. Since you may be wearing your them in water, you want to think about insole traction as well as the outsole. When wet, the rubber material can be slippery. Many sandals come with a textured design on the insole to prevent slippage. Outsole traction is even more important. Especially if you’re hiking over wet rocks or other slippery surfaces. 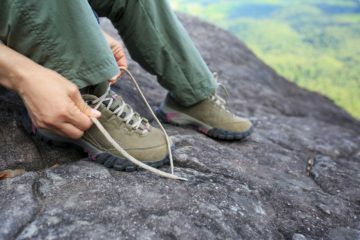 Make sure your sandals have a grippy sole with lugs to handle different types of wet and dry terrain. Losing traction in a wet environment is a recipe for disaster, so this an important consideration to take into account. 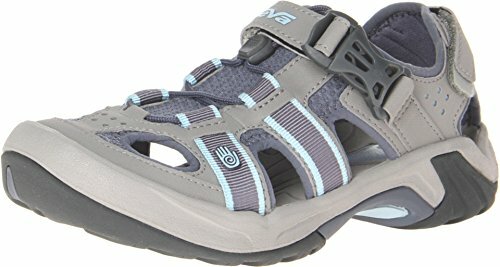 You open-toe or closed-toe hiking sandals. Which design will be better for you depends on the activity you’re using them for. If you hike in terrain with falling or sliding rocks or if you stub your feet, a closed-toe sandal might be better. 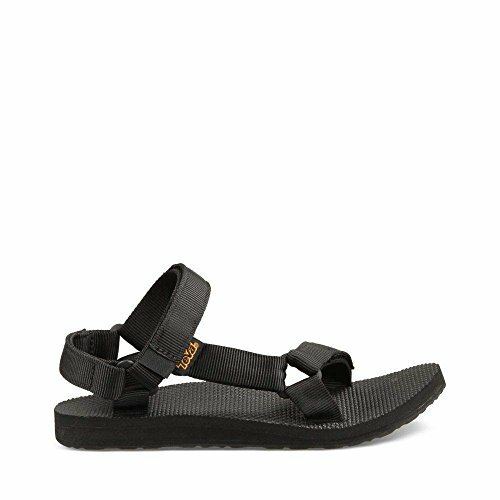 If you want a lighter sandal that’s breathable, an open-toe sandal is the better choice. 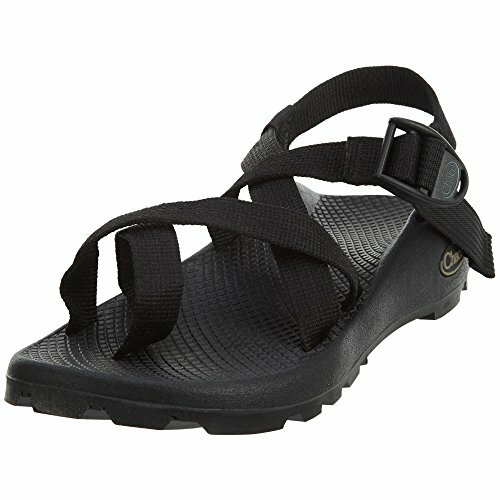 Serious hikers should consider sandals with toe protection. Especially if you hike on trails with exposed roots or rocky terrain. Or if you cross many creeks or river beds. Keep in mind that most sandals with toe protection will be a little heavier so you’ll be making that trade off. It’s usually worth it for your safety. Before settling on a pair of sandals, consider why you’re using them. 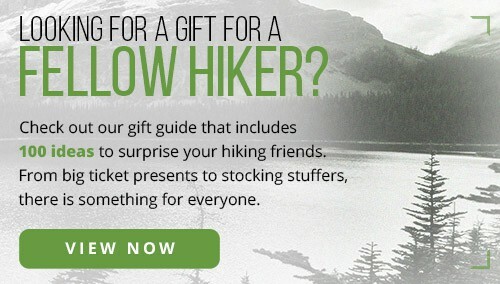 Short hikes, long hikes, wet or dry hikes. Some sandals are better for water activities because they dry quickly. 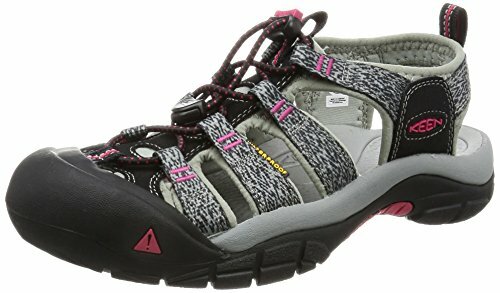 Some are great for short hikes because they’re comfortable, open and light. If you’re into multi-sport activities, look for a versatile pair. A closed-toed pair made with quick-drying material should be perfect.